Did you recently upgrade SOLIDWORKS and PDM, and are seeing this error message? Then you have most likely not upgraded your Toolbox in PDM. This is an issue we regularly receive when a new SOLIDWORKS version is released and you have upgraded SOLIDWORKS and PDM. In the excitement of getting the latest edition, many forget to upgrade their Toolbox as well. 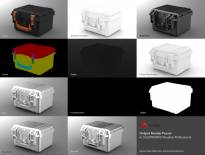 This post will describe the process of upgrading your Toolbox in SOLIDWORKS PDM. 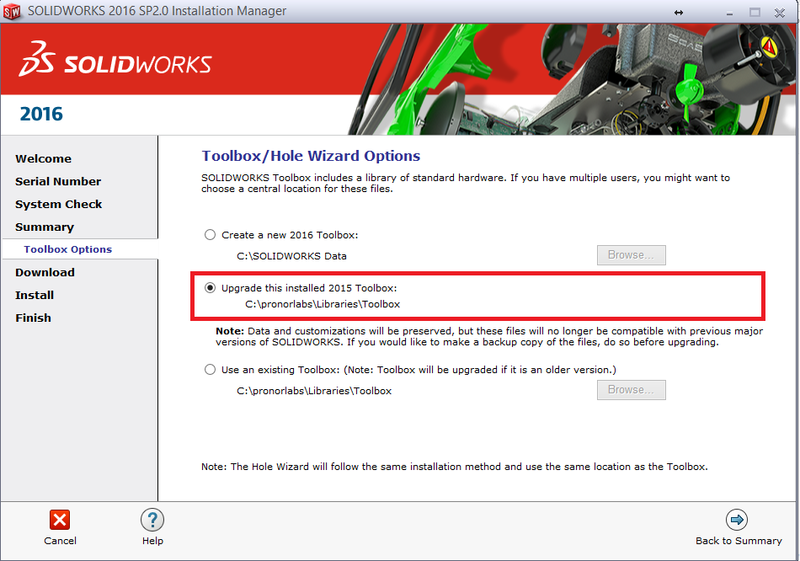 Upgrading the Toolbox is performed as a part of a SOLIDWORKS upgrade, using the SOLIDWORKS Installation Manager. Because Toolbox is managed in a multiuser environment, only one user is required to upgrade the Toolbox in SOLIDWORKS PDM globally for all users. Before you start the upgrade, you must prepare the Toolbox folder. Ensure that there is a full backup of the vault database and archive and make sure that the entire Toolbox folder is not checked out or in use by any current checked out assemblies. In Windows Explorer, log in to the vault as Admin. Right-click the Toolbox folder and click Get Latest Version to copy all Toolbox files and the toolbox database to the local cache. Check out the entire Toolbox folder. 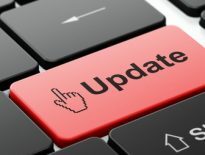 Run the SOLIDWORKS Installation Manager to perform the upgrade. On the Summary Screen, ensure that the Toolbox Options installation location is the location in the vault. If it is not, click Change, select Reference or upgrade an existing Toolbox, and browse to the Toolbox location in the vault. For upgrades from SOLIDWORKS 2014 or earlier, when the upgrade completes, in Windows Explorer, browse to the folder noted in step 3 and add the Toolbox database file swbrowser.sldedb to the vault. You can add other local files that are created in this folder to the vault. For all upgrades, check in the Toolbox folder to add any new or updated files to the vault so that other users can work with Toolbox. The rest of the users should perform a Get Latest Version of the Toolbox folder to get the upgraded Toolbox.